Last week was time for Captain America: Civil War premier and we couldn't miss it. I loved the movie, but personally I would have loved to see more of the spectacular fighting skills of the gorgeous Scarlett Johansson and I wonder what happened with Pepper? It's not that I miss Gwyneth Paltrow, but I think that there was not enough explanation for her absence. It was nice to see hot guy... I mean Hawkeye too, even if he appears later in the movie together with Ant man and... Spiderman! yes, a young and fresh version of the hero. 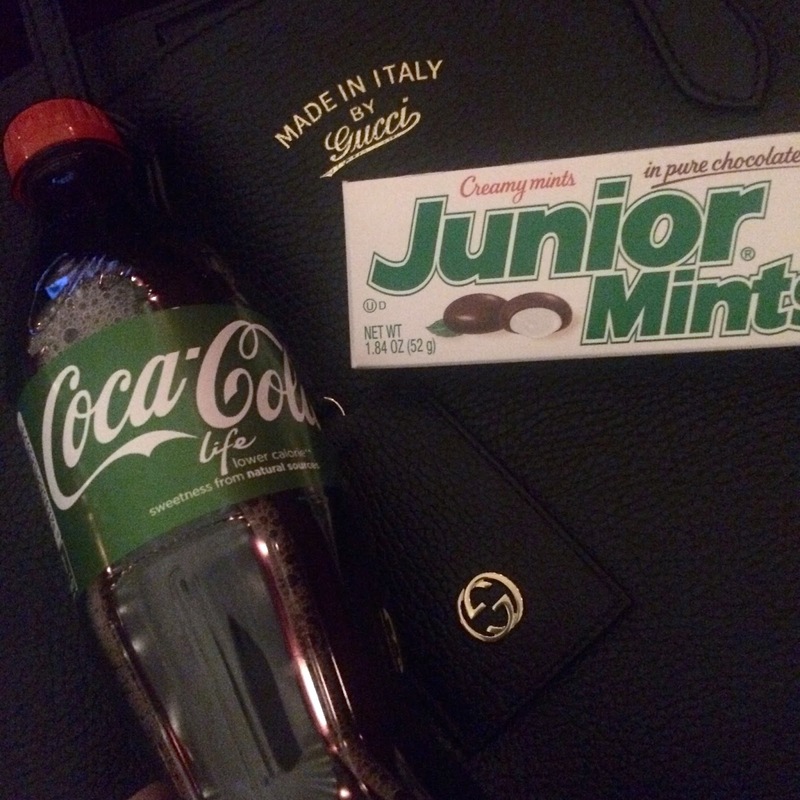 Junior Mints and Coca Cola life are the best snacks!